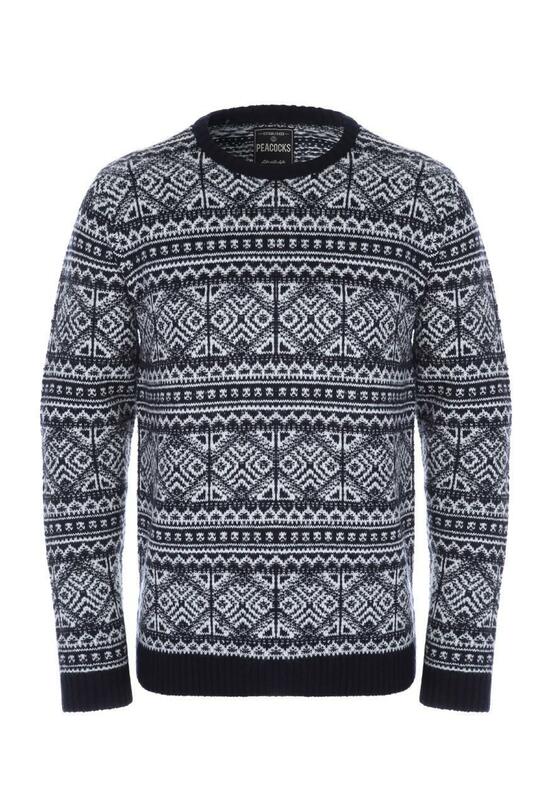 Layer up in style with this cosy jumper. 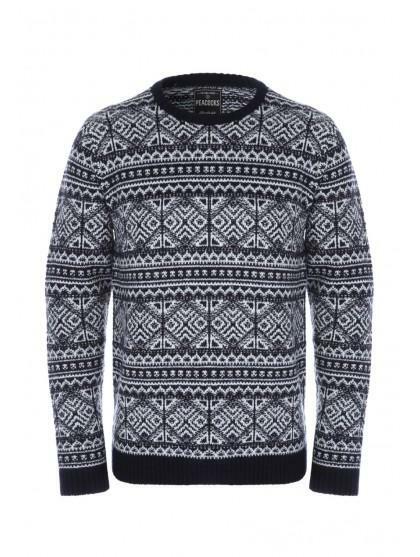 In a navy blue fairisle design with long sleeves and a crew neckline, it'll make a trendy addition to your new season knitwear collection. Very handsome and stylish sweater bought as a Christmas present. Both fashionable and great quality.